A 16" chrome metal lingerie hanger has specific notches for hanging garments with straps. It has slim profile that allows for maximized space in your display. The metal hanger is perfect for lingerie or swim wear. It is durable, versatile hanger for a stylish and organized closet. A 16" chrome metal lingerie hanger. 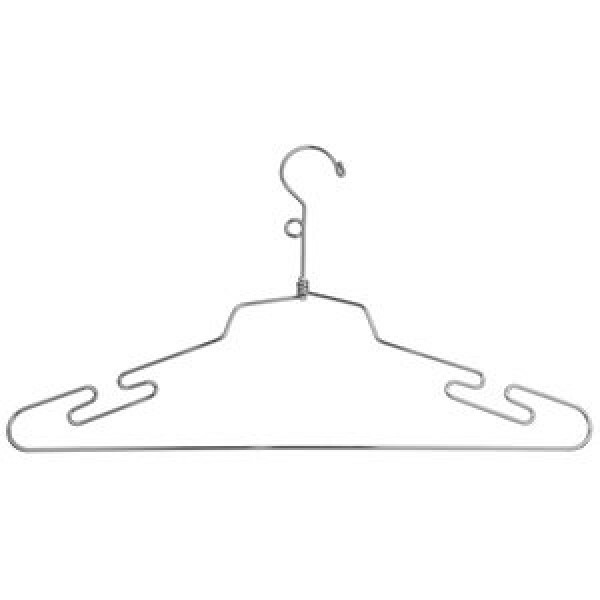 This hanger has specific notches for hanging garments with straps. Its slim profile allows you to maximize space in your display.